NEW YORK American Airlines plans to launch hourly shuttle service between New York and Los Angeles early next year. 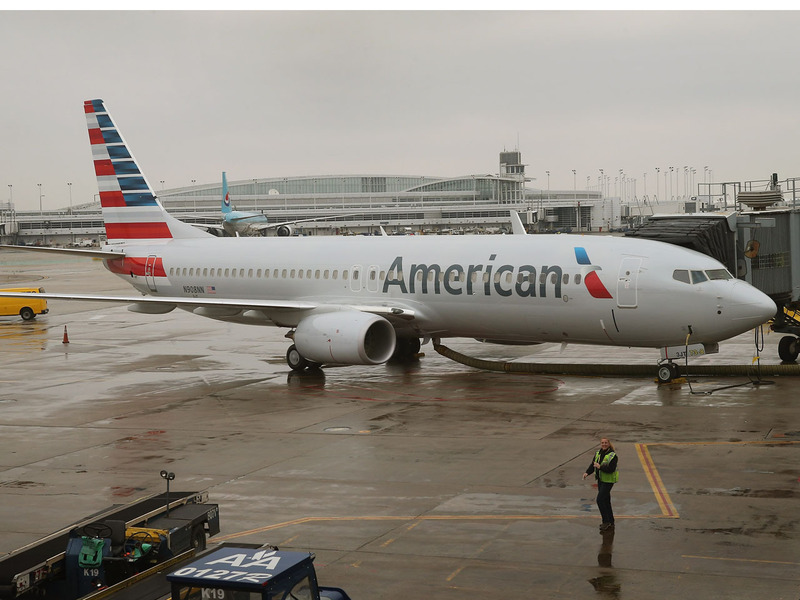 The move by Fort Worth-based American comes as it battles United Airlines and Delta Air Lines on the most popular route in the U.S.
American will use smaller, single-aisle A321s to replace the larger Boeing 767s currently flying the route. The number of seats on each plane will drop from 168 to 102. American currently does eight to 10 trips a day each way on the highly lucrative New York-Los Angeles route, depending on the day of the week. American on Wednesday also unveiled a new VIP check-in area at John F. Kennedy International Airport in New York. Similar "Flagship Check-In" areas already exist in Los Angeles and Miami.